In some sense athletes have an easy job: what they need to do is defined by clear rules, which allows coaches to make a solid game plan and training plan. But what happens when you throw the rulebook away? 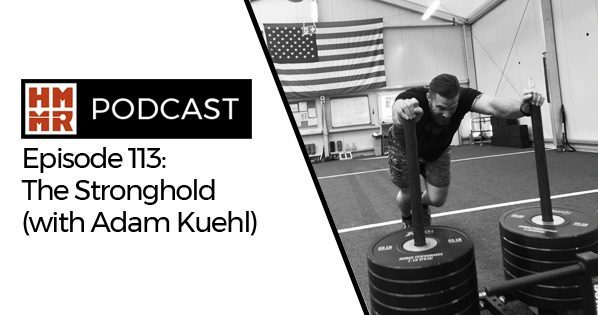 On this week’s episode former world-class discus thrower Adam Kuehl talks about his transition to training soldiers in the special forces. How do you prepare for an uncertain environment? How do you got about preparing athletes mentally? Tune it to listen to these topics and more.